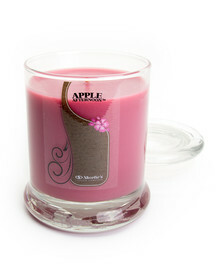 Rose Petals Jar Candle - 10 Oz. Our Rose Petals candles are hand poured with a soft food grade paraffin wax blend for great scent throw. Made in the USA with natural and essential oils, and a clean burning natural fiber single wick (lead free). All of our Floral candles are highly scented and designed to burn all the way to the edge and bottom with a strong scent throw. The Modern look of our Prestige glass pillar jar candle will compliment any home decor. Our 10 Oz. 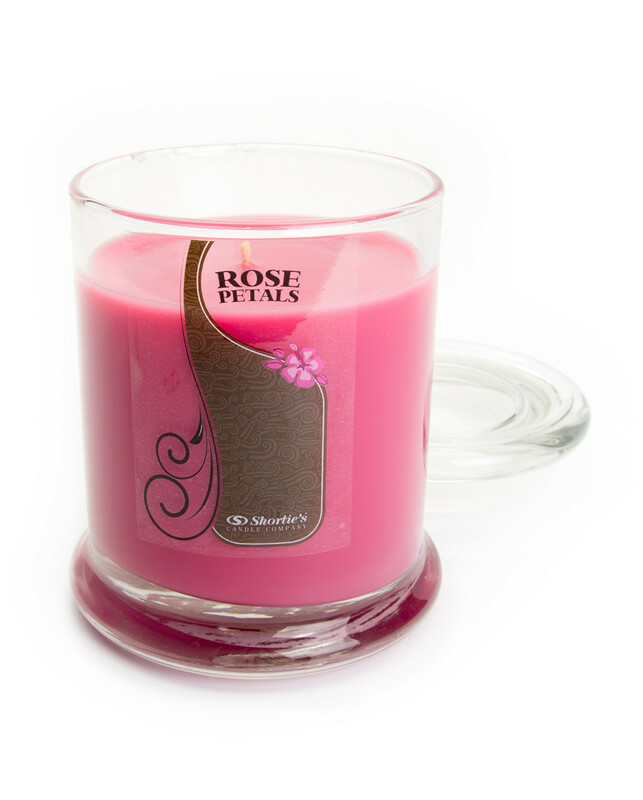 Rose Petals jar candle will burn for approximately 80 hours when burned in 4 hour increments. The Rose Petals fragrance oil used in our scented candles and wax melts is Phthalate Free. Settle in for a bit of love and relaxation with this wonderfully scented, beautiful bouquet of long stemmed roses in full bloom, with an added touch of rose perfume for a bit of romance. Our Beautiful Rose Petals Jar Candles are a modern touch of elegance that will compliment any home decor, and are the perfect size for allowing a single wick to burn all the way to the edges and all the way to the bottom. 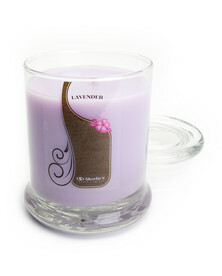 All of our Floral candles feature a clean burning, self trimming, natural fiber wick. 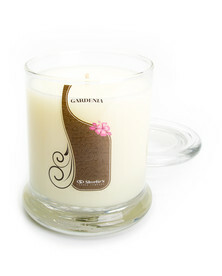 Gardenia Jar Candle - 10 Oz. 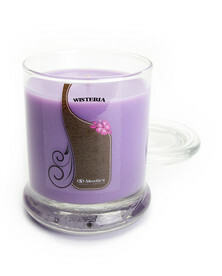 Wisteria Jar Candle - 10 Oz. Jasmine Jar Candle - 10 Oz. Honeysuckle Jar Candle - 10 Oz. Plumeria Jar Candle - 10 Oz. 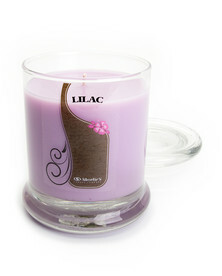 Stargazer Lily Jar Candle - 10 Oz. Vanilla Bean Jar Candle - 10 Oz. Christmas Tree Jar Candle - 10 Oz. 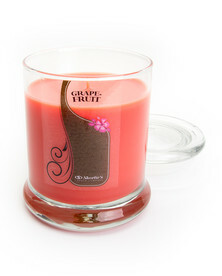 Grapefruit Jar Candle - 10 Oz. Vanilla Maple Jar Candle - 10 Oz. 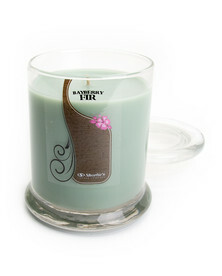 Fresh Peppermint Jar Candle - 10 Oz. Nag Champa Jar Candle - 10 Oz. Oakmoss & Amber Jar Candle - 10 Oz. Baby Powder Jar Candle - 10 Oz.